Although our address has been home to a dental practice for more than 50 years, we first started to shine as Diamond Dental Care in 2014. 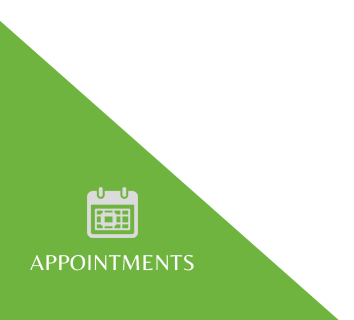 Our three-clinic practice offers a full range of NHS treatments (except orthodontics) and smile enhancing private treatments to patients living in Clydebank, and those from the surrounding areas of Glasgow, Dumbarton, Hardgate, Bearsdon and beyond. As well as being easily accessible, we do everything we can to make your time with us as stress-free as possible. Call us on 0141 952 1692 and find out how you can join our practice.